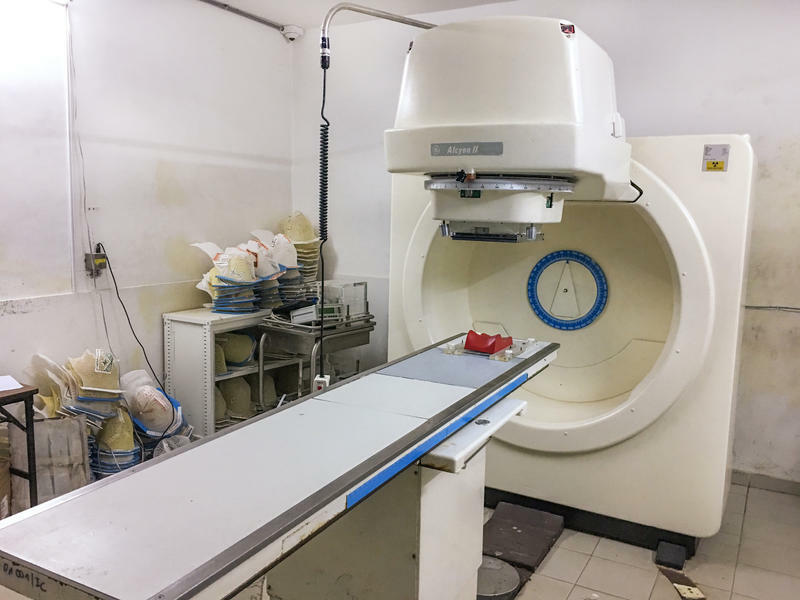 If you happen to be a cancer patient needing radiation in Senegal, getting past the shock of the diagnosis and onto treatment is a major hardship at the moment. 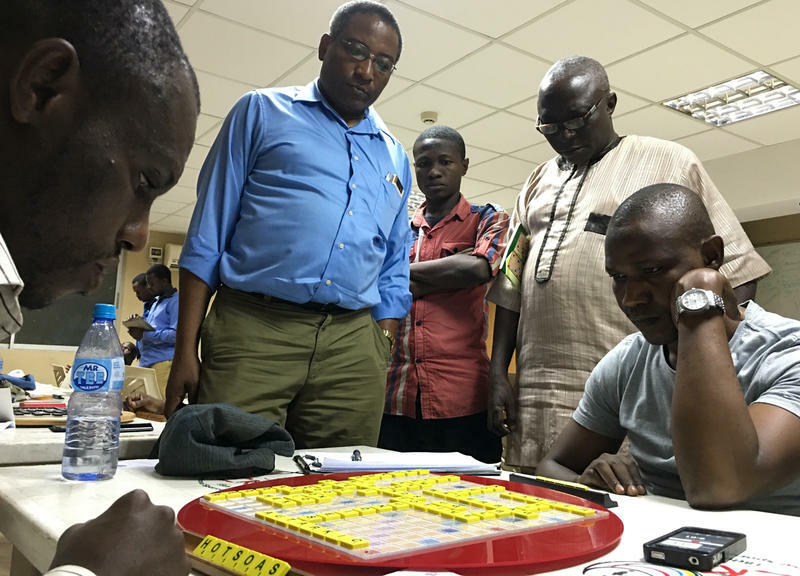 The country's only radiotherapy machine — indeed for a long while the only one in French-speaking West Africa — is broken. That's the machine whose radiation is used to treat primarily breast, head and neck tumors and bone cancer. 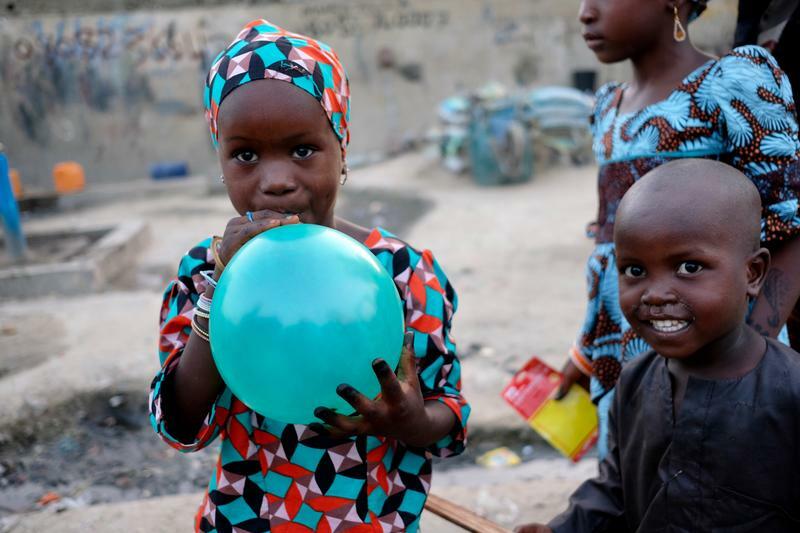 Around the world, Muslims are marking Eid Al-Fitr, the celebration that ends Ramadan, the Muslim holy month of fasting — including the people of northeastern Nigeria, a region blighted by an eight-year insurgency by the extremist group, Boko Haram. 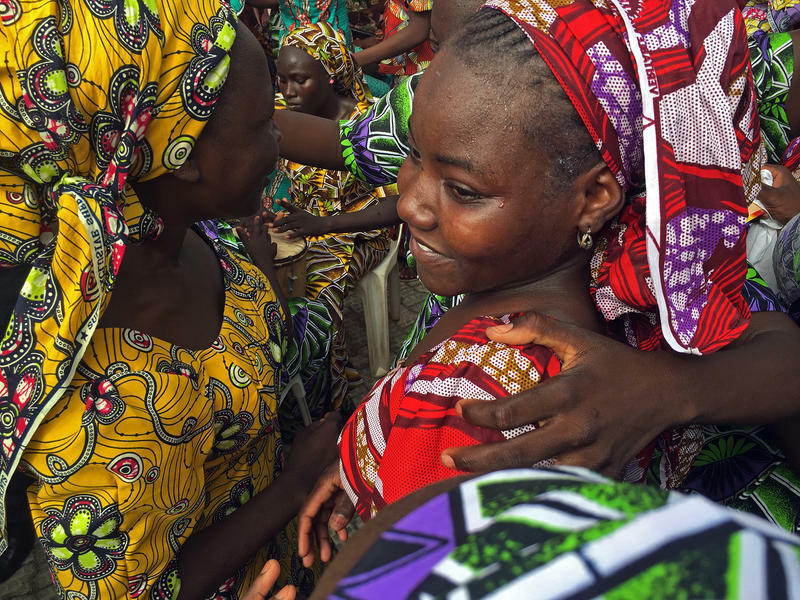 This post was updated on May 25 to add a comment from the Women's Affairs Minister of Nigeria. Picture a kaleidoscope of color and a medley of vivid African print cloth surging forward amid screams and weeping — for joy. Along the Chari and Logone rivers separating Cameroon from Chad's capital, four flat-bottomed boats, mounted with machine guns, brimming with Chadian and other special forces, round the curve as they approach the riverbank. Forming an assault force, heavily armed soldiers leap out of the vessels and race up a slope to take up positions while backup forces have their machine guns at the ready. 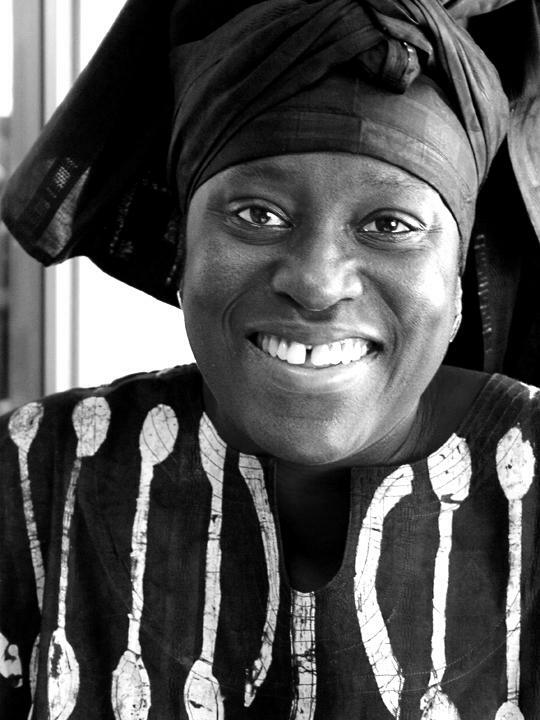 Marie-Victoire Carvalho Sow is busy in the annex to her kitchen in Dakar, dishing out giant ladles full of a traditional Senegalese Easter treat. 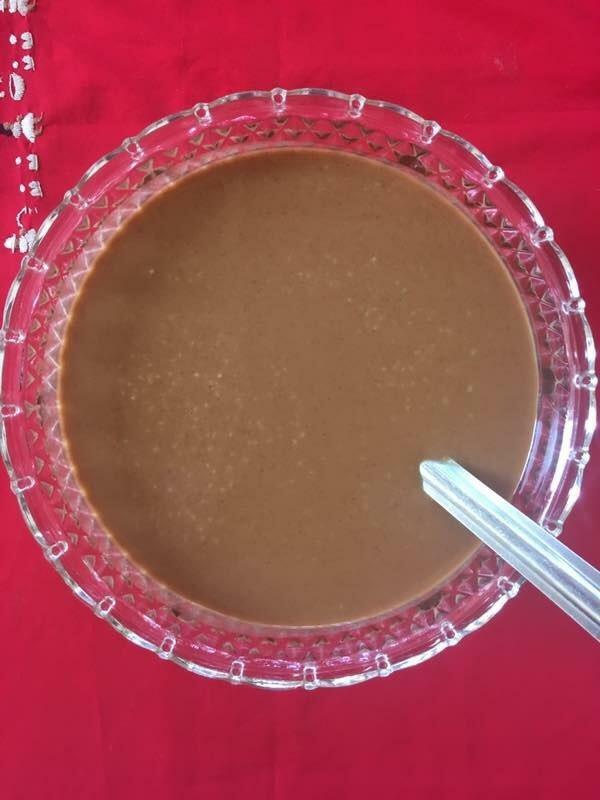 It's called ngalakh – a delectable mix of millet, groundnut (peanut) paste, bouye (the fruit of the baobab tree, which is also known locally as pain de singe or monkey bread), sugar, vanilla essence and orange blossom. She says every year, Catholics make this special food for Good Friday and it's savored over Easter weekend. It's been more than a month since Nigeria's president, Muhammadu Buhari, traveled to London on what was billed as two weeks' vacation — with routine medical check-ups. He hasn't been back home since. His government says the 74-year-old is in good health. 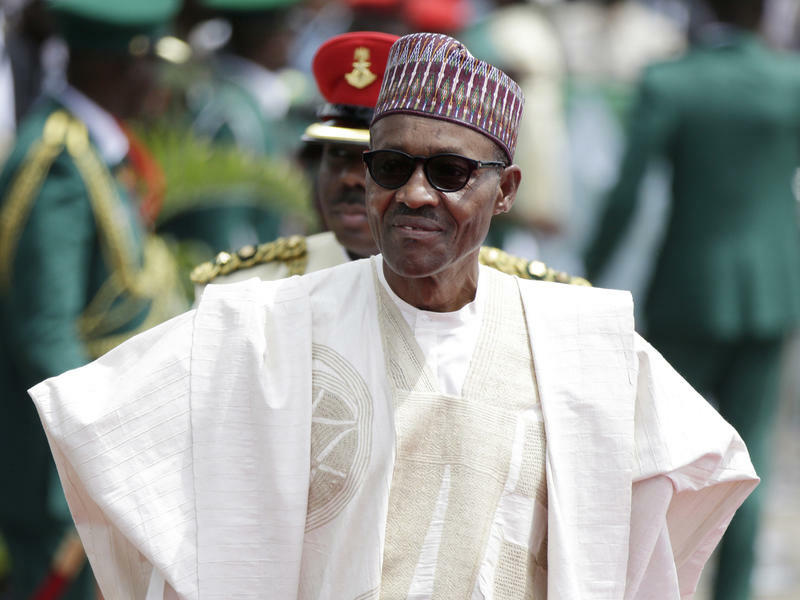 But many Nigerians are not convinced and wonder whether their president is gravely ill — or worse. 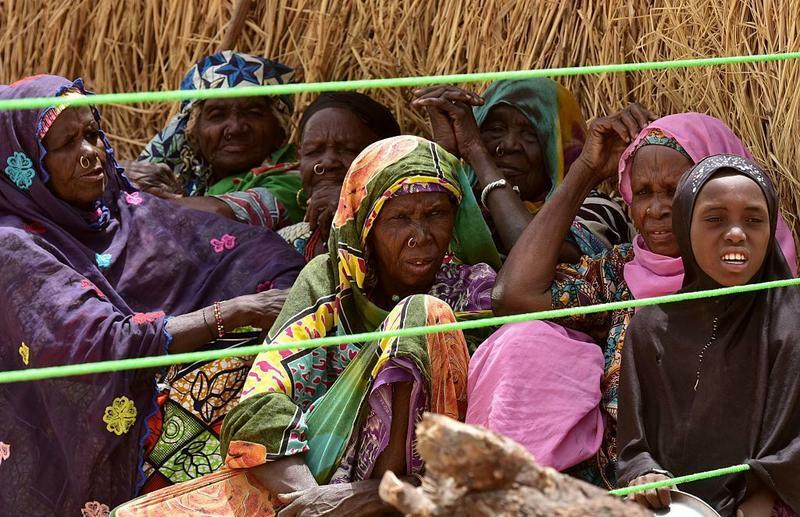 Buhari's long absence comes amid Nigeria's worst economic crisis in years and other pressing national problems, including a famine in the northeast, the region badly hit by extremist Boko Haram violence. A prominent Muslim leader in Nigeria is making a point about a common practice in Islam. He says if people are worried about poverty or terrorism, they should consider how those problems can be made worse by polygamy. Here's NPR's Ofeibea Quist-Arcton. President Robert Mugabe turns 93 on Tuesday, making him the oldest president in Africa — and the world. 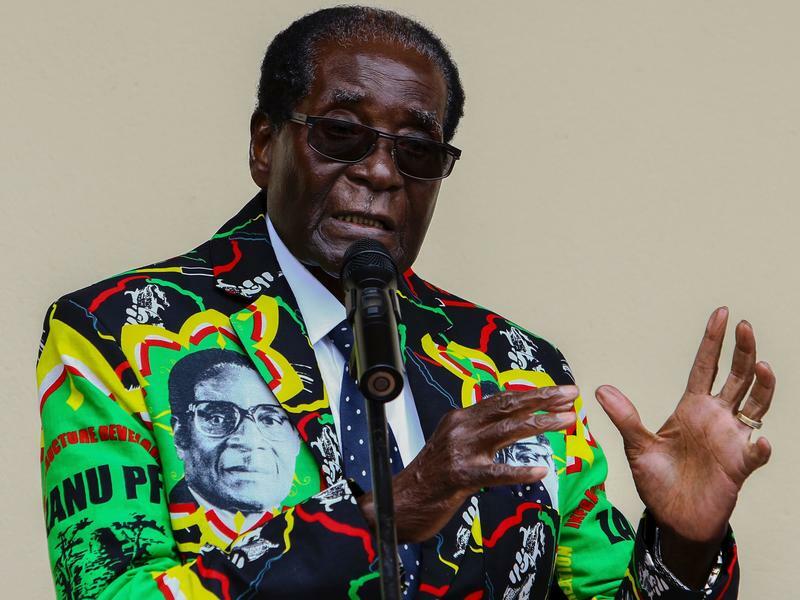 He's the only leader most Zimbabweans have ever known, spending nearly 37 years at the helm since independence from Britain and the end of white minority rule in Rhodesia in April 1980. 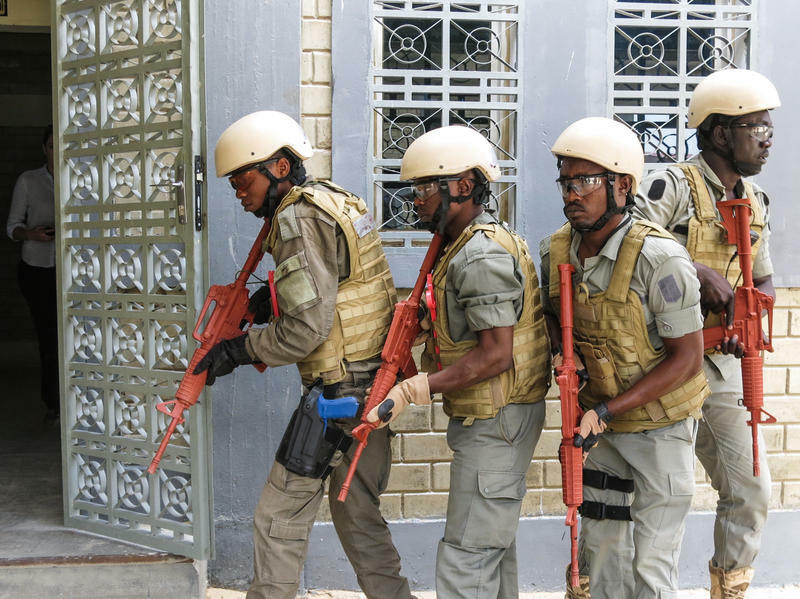 Southern Africa is facing an invasion by an army — but not the sort of force you can defeat with ammunition. 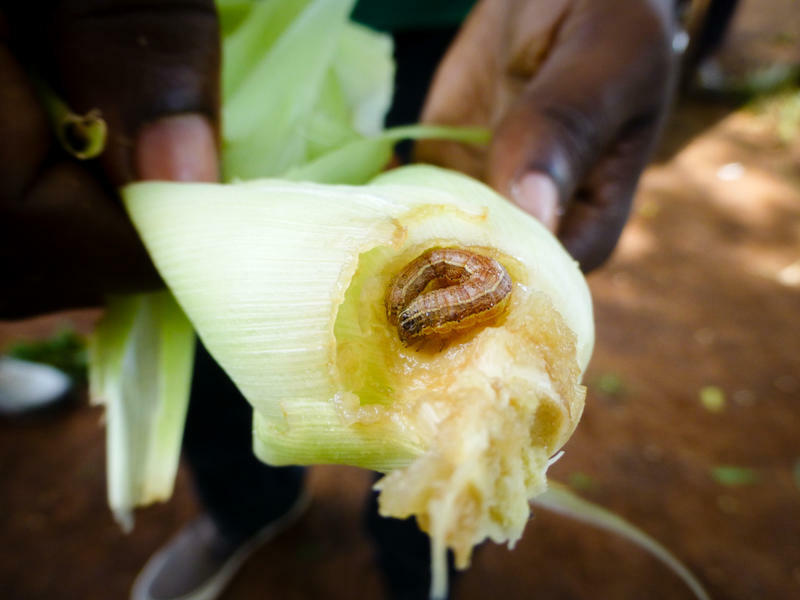 This foreign invader is an agricultural pest that is threatening the breadbasket of the region. Zambian farmer Daniel Banda noticed in late December that something was munching through his crop of corn, destroying the maize fields on his small farm just outside the capital, Lusaka. Voracious caterpillars, known as fall armyworms, had nestled in the cobs and chomped through the leaves. Some are calling it Nigeria's new "boy band." An "old boy band" would be more like it. 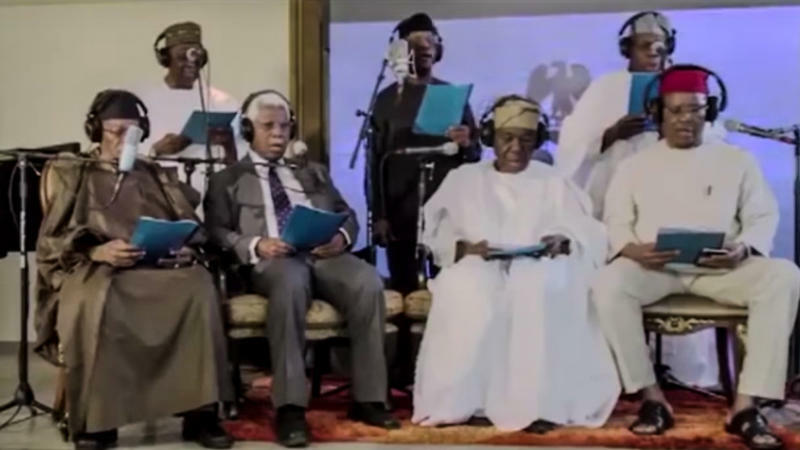 A new singing group that burst onto the Nigerian musical scene over the new year consists of senior citizens — a chorus of prominent past political and military leaders from Africa's most populous nation. And they're singing about peace, unity and goodwill in 2017. In Dire, Daily Life, What Do Zimbabweans Find Funny? She was the only woman in a prison for men. She was locked up in solitary confinement. And she began to sing. Comforting songs in the morning, revolutionary and motivational songs in the afternoon. 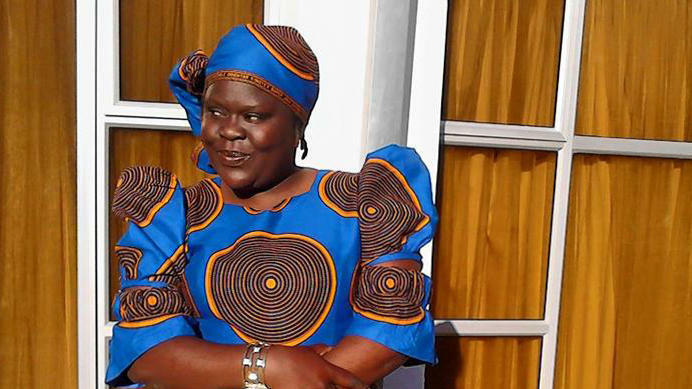 That's how democracy activist Linda Tsungirirai Masarira kept her spirits up during her 18 days in solitary at Chikurubi Maximum Prison in Zimbabwe's capital, Harare. 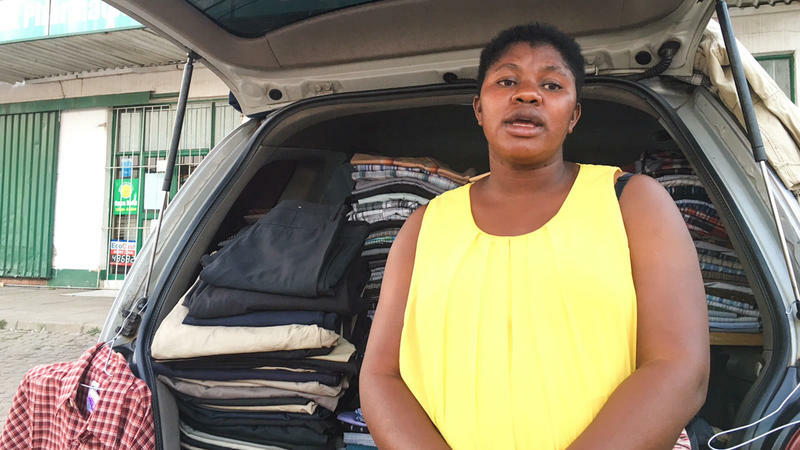 She had been hauled off to prison in July after participating in a nationwide strike and series of anti-Mugabe street protests. Can Hashtags And Pop-Up Protests Topple A Leader? It's the land of pop-up protests. 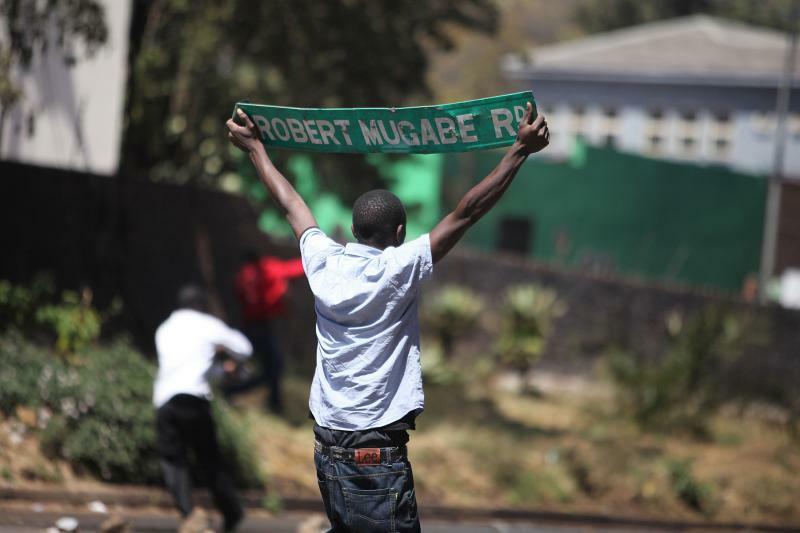 Using hashtags and spur-of-the-moment public demonstrations, Zimbabweans are demanding reforms — and the departure of 92-year-old president Robert Mugabe, who has led the country since its independence from Britain in 1980. She wants to take pictures of happiness. That's one of the goals that Fati Abubakar set when she started her Instagram feed bitsofborno last year. 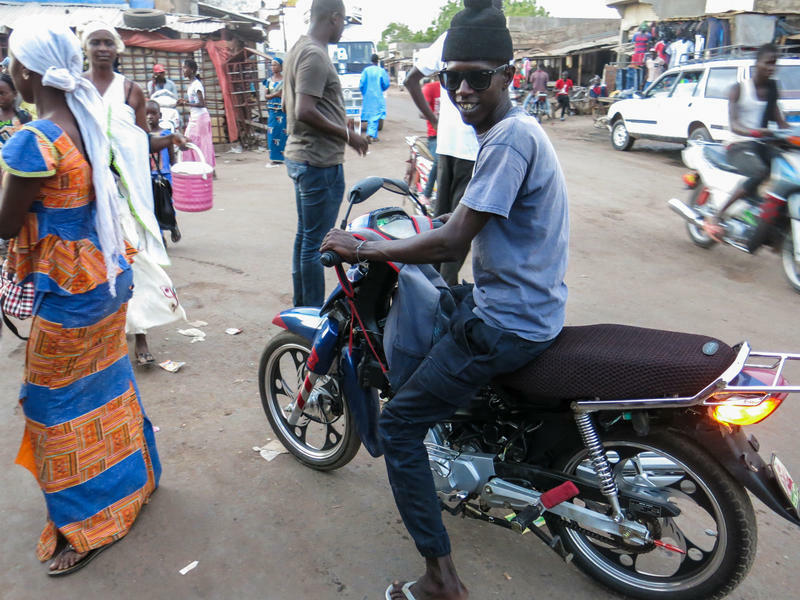 Borno is a state in the troubled northeast of Nigeria, where the extremist group Boko Haram began operating. 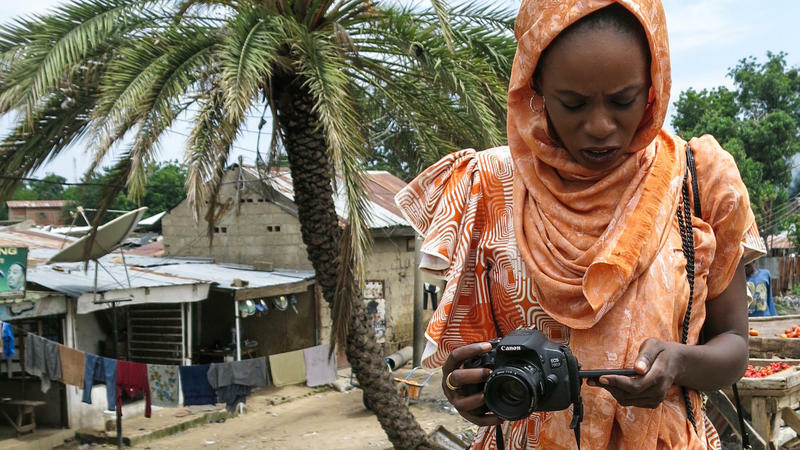 The capital city, Maiduguri, birthplace of the insurgency, is where this 30-year-old nurse lives and works as a project manager for a malnutrition project as well as a documentary photographer. 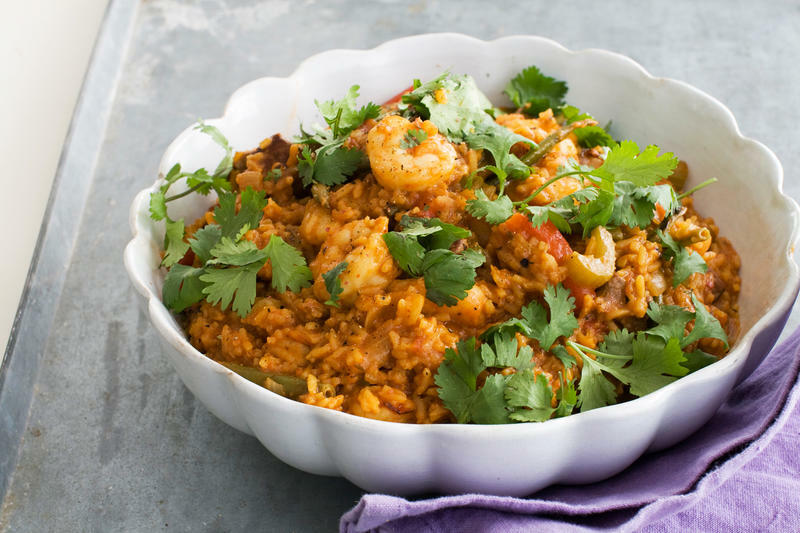 A holiday celebrating a dish beloved of many West Africans, World Jollof Day, was marked last week. Jollof is a celebration dish. You eat it at parties, naming ceremonies, weddings, funerals — you name it, you will see the familiar and comforting pot of steaming jollof rice. 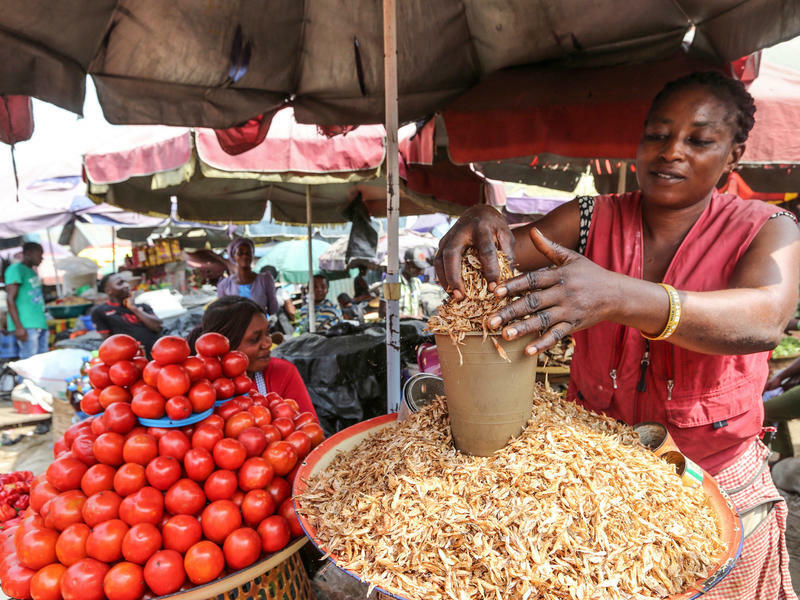 But jollof is also war – of the deliciously friendly variety. Wide-eyed Sakina Muhammad, who's 2, sits on her mother, Habiba's lap, on a bed in the ICU. Sakina is stick thin, her body withered and emaciated. But she's one of the lucky ones — a malnourished child who came to the health facility in time to be saved. Many starving children don't make it. 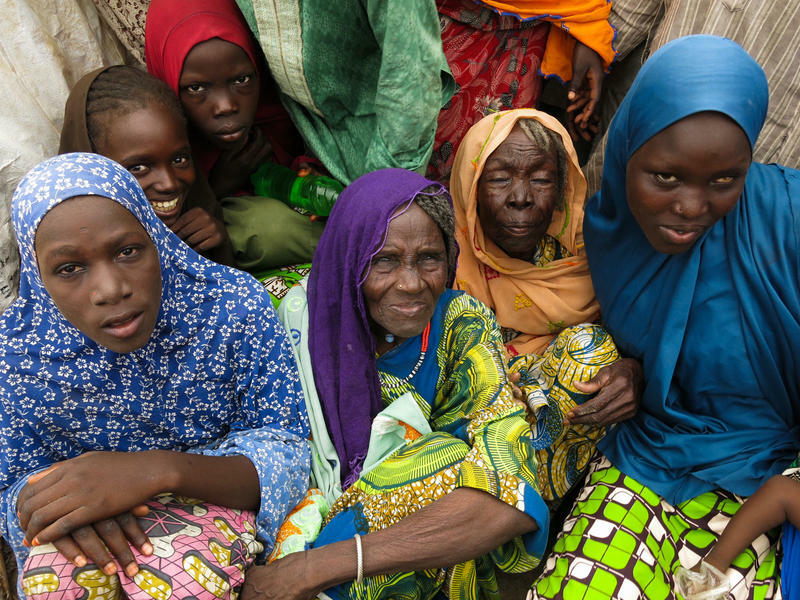 Malnutrition is at a catastrophic level in northeastern Nigeria, where Sakina lives, says Doctors Without Borders. According to the medical aid group, the number of malnourished people could be as high as half a million. Children are starving — and dying. It's World Refugee Day today, and the head of the UN's refugee agency, FiIippo Grandi, has released some startling statistics – starting with the fact that there are 65 million refugees, asylum seekers and displaced persons. That's a record number. And behind every number, there is a story. Nigerian tomatoes are tasty and juicy. But a large basket of toms is now costing an arm and a leg. From about $10.40 three months ago, that price has rocketed 400 percent to a staggering $40, according to local media.